You will be missed, have a good break! Thanks for all you do for our community. Thanks, Andrew! We'll be back soon. Can't wait to see what September holds! 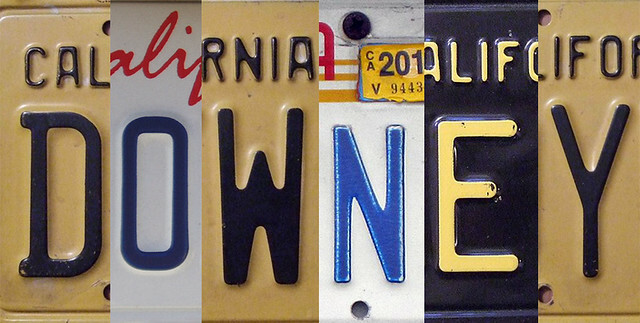 And I love your D O W N E Y plate photo!